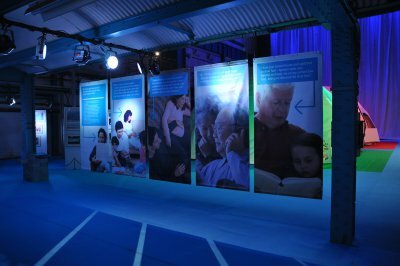 Well, this was a challenge! 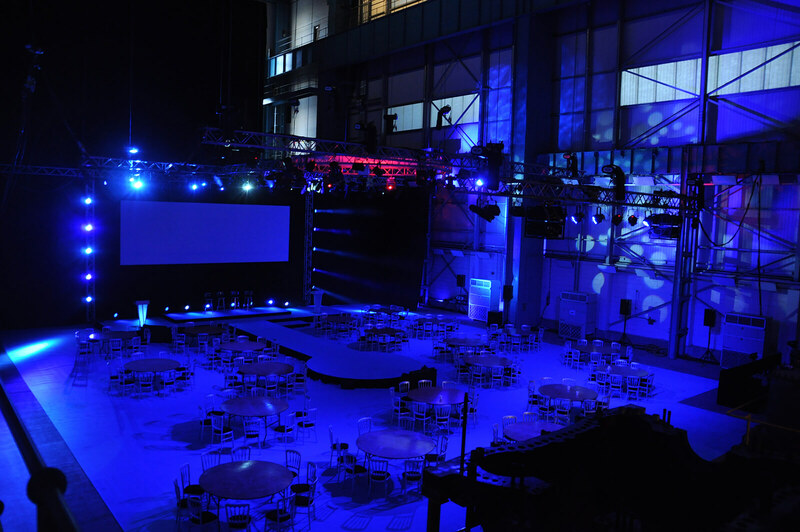 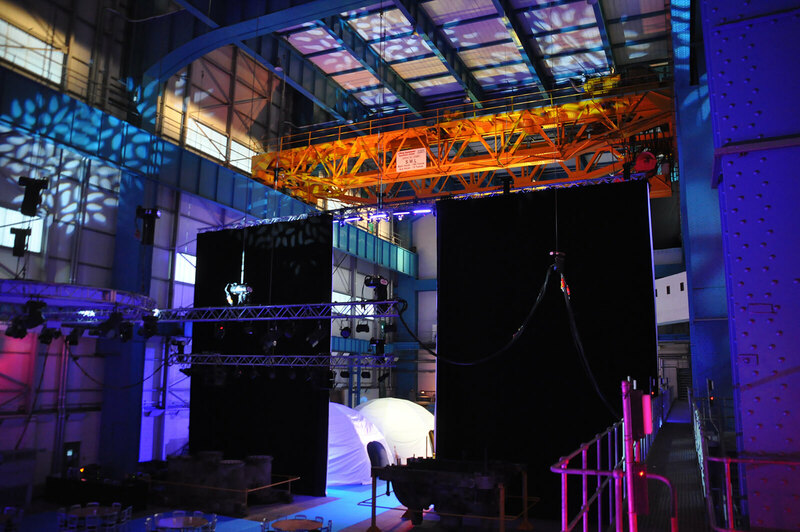 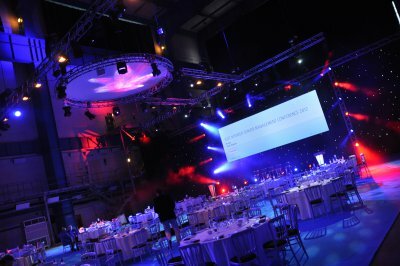 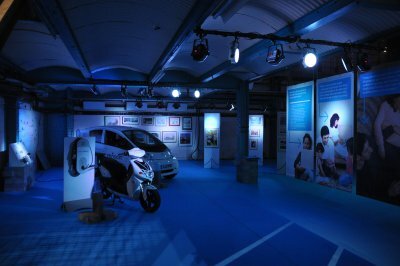 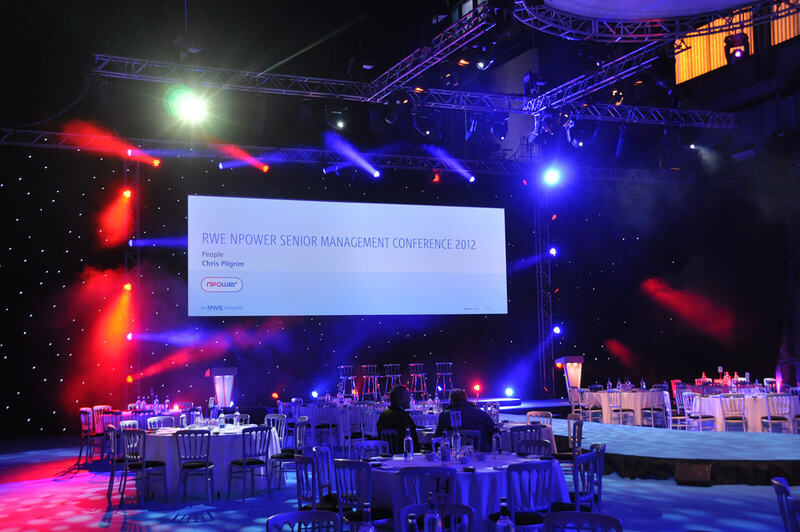 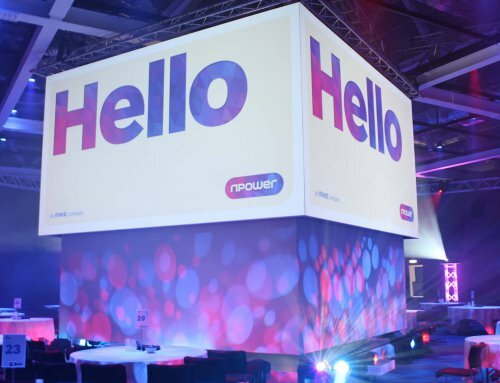 RWE decided that they wanted to use one of the empty venues in their portfolio to create a new feel event for the senior management team at RWE. 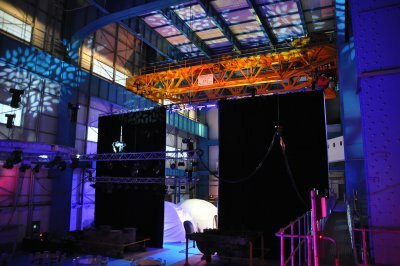 We travelled around the country looking at various uninspiring venues and then we came to Littlebrook – one of RWE’s unused energy turbine halls. 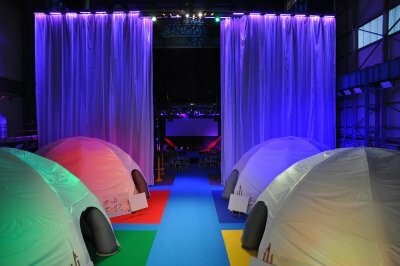 As soon as we walked into the room, the hairs stood up on the back of the neck. This vast space, which had been standing empty for several years, was the perfect venue to create something spectacular. 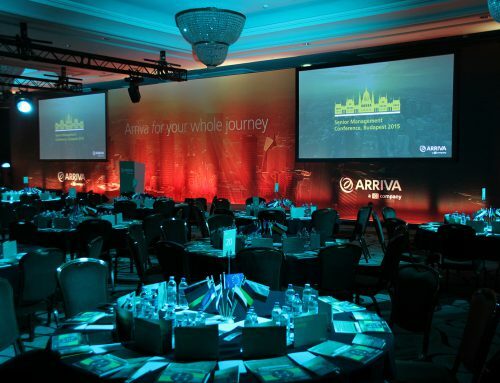 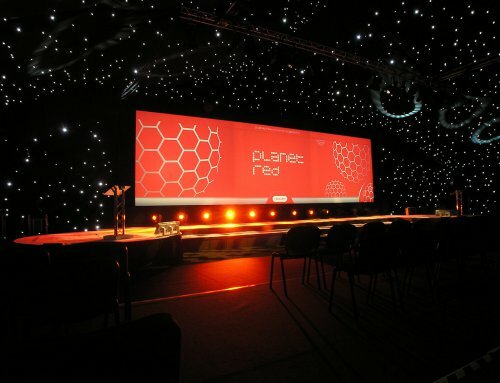 It was a large scale event with 7 days of build-up, and the transformation certainly had the “wow” factor! 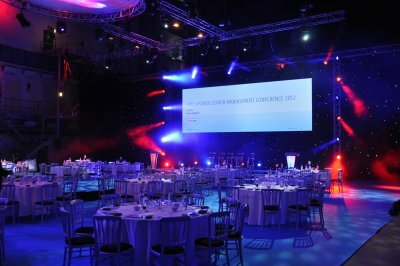 The three hundred delegates arrived onsite for lunch in the specially created exhibition and catering area and then the curtains were pulled back to reveal the main presentation room. 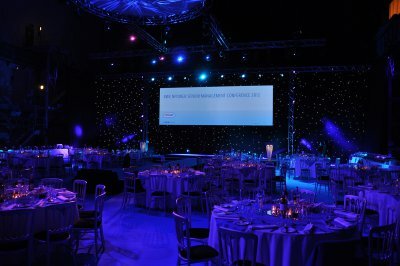 This was followed by a gala dinner and entertainment. 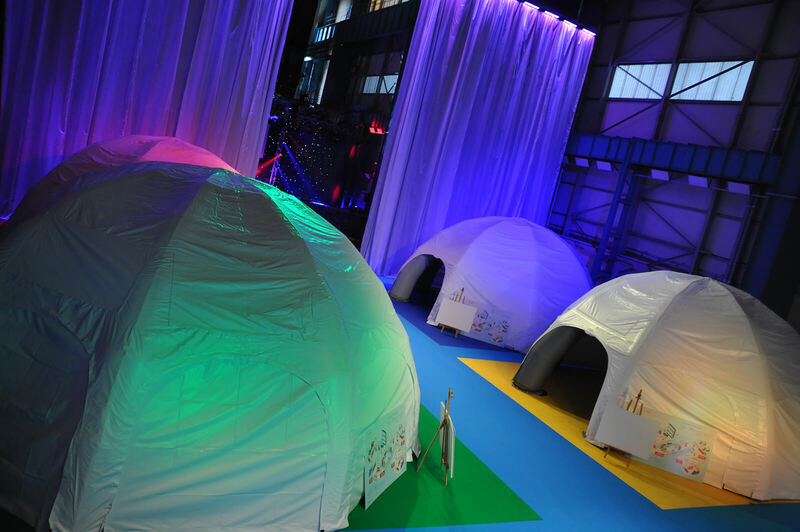 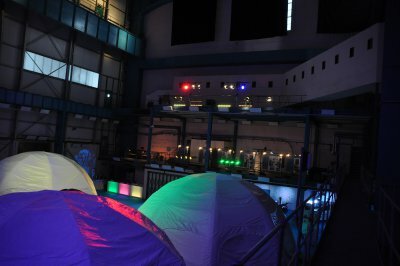 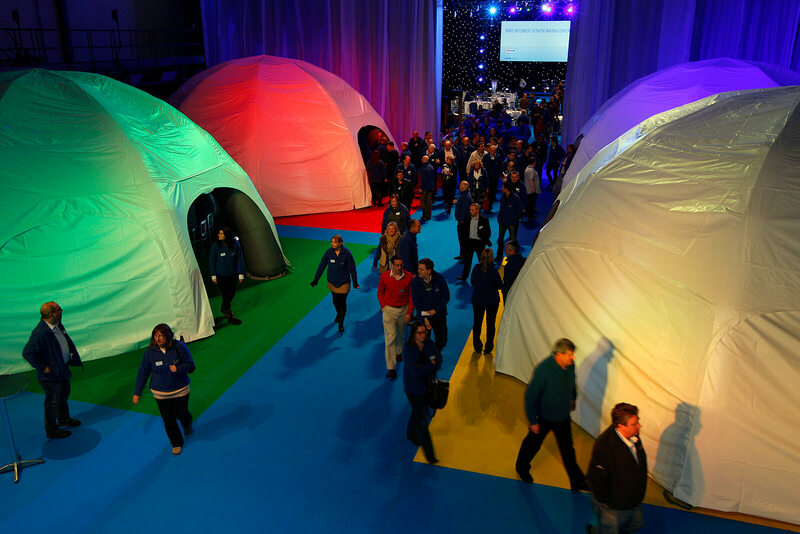 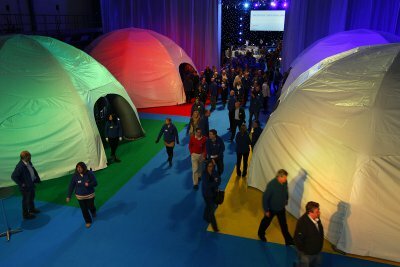 We even put karaoke in one of the breakout domes for the end of the evening! A picture paints a thousand words so take a look at the gallery of photos depicting this event from start to finish.